Bengaluru: The protests against the Bollywood film Padmavati - which had been mostly confined to north and western India, spread south this morning, with the Rajput group that's spearheading it holding demonstrations in tech-hub Bengaluru. Rajput groups and some BJP members have accused the director of distorting facts in the movie, which stars Deepika Padukone, Shahid Kapoor and Ranveer Singh. The Karni Sena claims the film was defaming Padmini, the 13th century legendary Queen of Chittor, with hints of a romance between her and Alauddin Khilji, the Delhi Sultan who was obsessed with her. According to legends, after her husband Rawal Ratan Singh was killed in the battle with the invading Emperor, Padmini set herself on fire along with the other women of the royal household to avoid imprisonment and dishonour. Mr Bhansali has repeatedly denied that there was any such indication in the film, which is scheduled to be released on December 1. But the Karni Sena, which initially wanted the film to be submitted for a preview, now wants an outright ban. 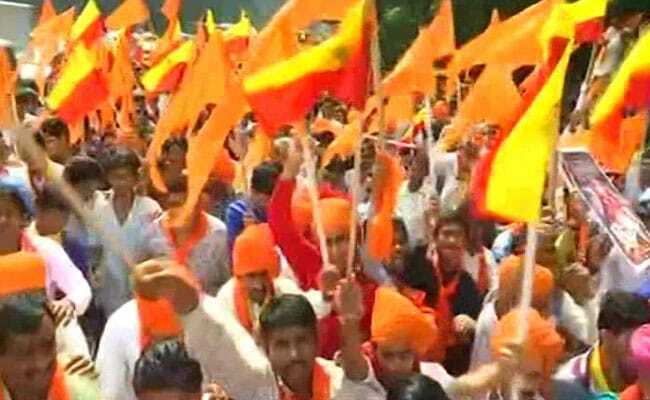 More than 500 people belonging to the Karni Sena and some right-wing groups gathered at Bengaluru's Freedom Park this morning. They plan to approach the district authorities to stop the release of the movie. "We don't want the movie to be released till the objectionable content is deleted. The director did not talk to us before shooting or releasing the teaser," said Uday Kumar Singh of Rashtriya Ekatha Manch. Yesterday, the group targeted a cinema hall in Rajasthan's Kota that was screening the movie's trailer. The group vandalized shops in the mall, where the theatre was located and broke its ticket window. Huge protests have been held in Gujarat, Maharashtra and Rajasthan against the movie. The movie had been beset by trouble since the shooting started. Its set has been vandalized twice -- in Jaipur and Kolhapur -- and the director, Sanjay Leela Bhansali, was roughed up by the group members during shooting in Jaipur. 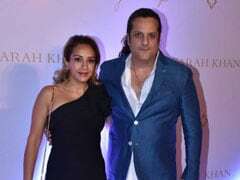 The Supreme Court, where an appeal was made for banning the film, has refused, saying it was up to the country's censor board to decide how it should be released.